Relax in the town of Amarante, in the district of Porto, Portugal. 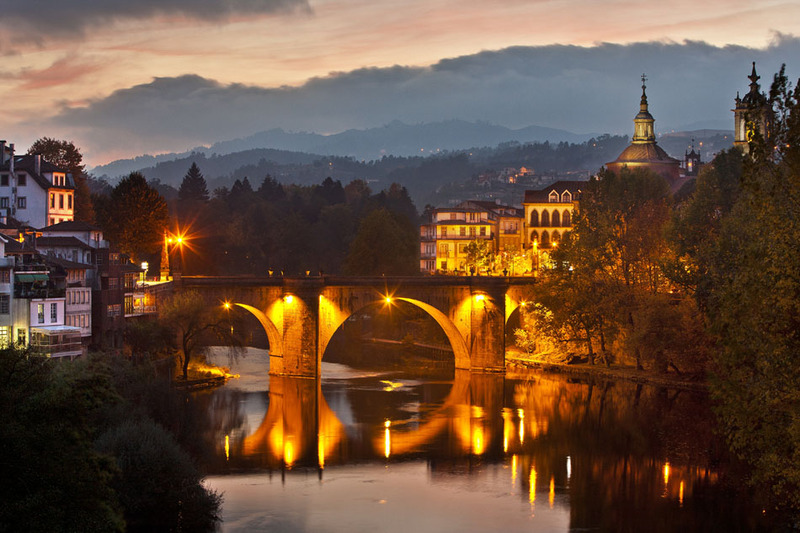 Amarante is a quiet spot located in the banks of the Tâmega river, in Porto, Portugal. 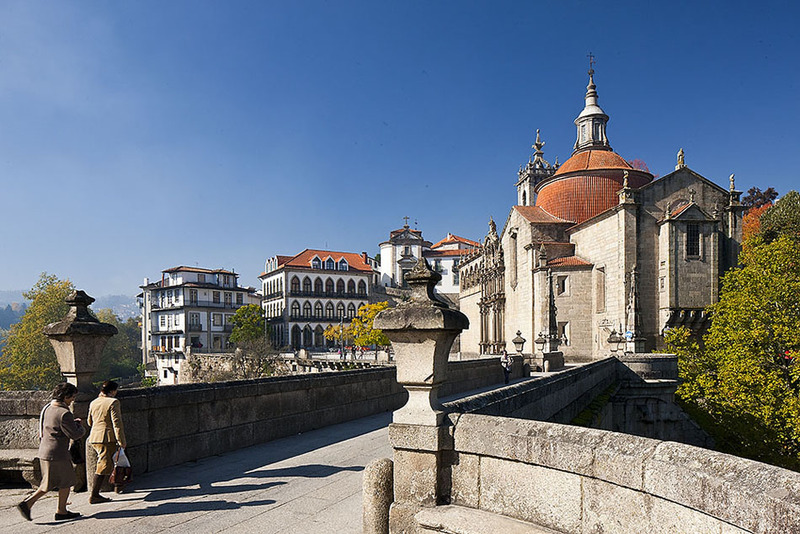 This town is ornamented by the magnificent church and monastery that stand next to an impressing restored medieval bridge. This charming village is characterized by its houses with balconies, winding streets, and wineries. 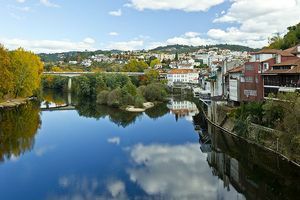 This is the home-town of São Gonçalo, Portugal’s Saint Valentine, and many singles pilgrimage here hoping to find true love. Many food-lovers also come here, since it does not only offer excellent wines, but produces great cheeses, smoked meats and egg cakes. 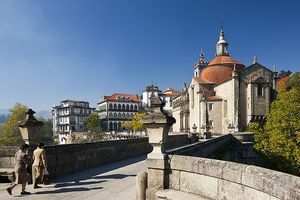 The most iconic places are: São Gonçalo Bridge, Igreja de São Domingos church, the church and monastery of São Gonçalo with the Amadeo de Souza-Cardoso museum; the Igreja de São Pedro church, and the Solar dos Magalhães. 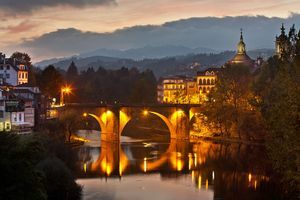 This town offers many interesting activities, such as pedal or rowing boats trips along the Tâmega; bike tours, mountain hikes, tennis, picnic or just relaxing in a perfect spot next to the bridge.